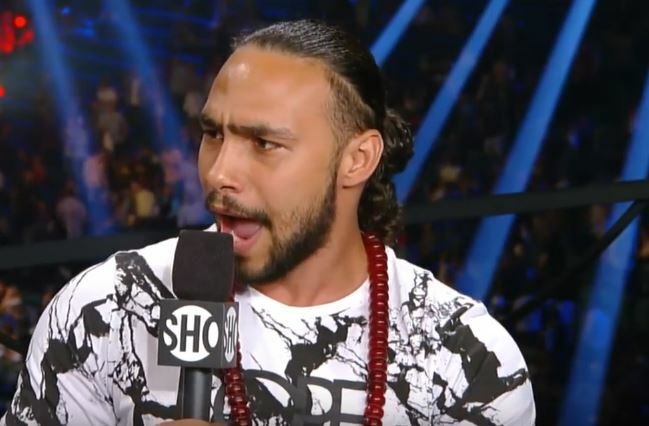 World welterweight champion Keith Thurman not impressed with how his rival is going about picking and choosing fights. The welterweight division in America is really getting interesting at the moment. Yes the likes of Errol Spence, Keith Thurman and Danny Garcia spring to mind, but the real danger man in some people’s eyes is the addition of Terence Crawford to the weight class recently. In the era of the World Boxing Super Series tournament, imagine getting the welterweight class into the tournament next year to have some of these top names boxing off? Even without a tournament, just a combination of some of the above matches would be fascinating. One of them has already happened earlier this year when Thurman defeated Garcia – but tensions still prevail between Thurman and Garcia following the fight it appears. Thurman also went on record recently saying that Errol Spence Jr is not on his agenda until at least 2019. Another fight that might start being talked about a bit more is one between Spence and Crawford, arguably two of the best fighters in the world’s top five pound for pound rankings – certainly top ten.